It was about a year ago. Chris Ann was in Baltimore for a visit. She had just come out of a dreary Minnesota winter. I planned a day of “art-inspiration-creativity-fun stops and shops”. We went to ArHaus and were quickly inspired by the vignettes and even had a great conversation with the artist/installer there. I saw Chris Ann take a deep, refreshing breath and she even smiled. We then went to Clipper Mill to scope out the artists and to peek in Woodberry Kitchen. We walked around and watched glass artists, iron artists and had a great conversation with a mobile maker. At this point, there was a bounce in Chris Ann’s step and her creative juices were coming back. We then headed to one of my favorite stores, Red Tree (now Thohv). She walked around touching fabrics, picking up dishes and we began to daydream about running a store like this. (It’s been an ongoing dream of ours.) When we were done there (about an hour later) we headed to get some lunch. 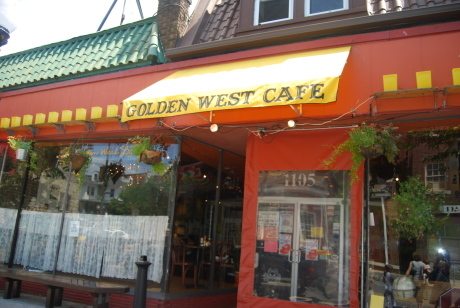 A quick stop in Shine Collective, and a purple skirt later, we finally made our way to The Golden West Cafe. After a day of visual creative inspiration (really we were on a high at this point) and with a plate of sweet potato fries and a glass of cold beer, we had an epiphany. Let me set the stage. Chris Ann and I have known each other for 15 years. 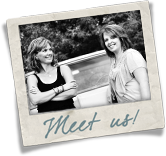 We are both artists, have both owned businesses, are married to entrepreneurial husbands and have often brainstormed crazy business ideas; Everything from restaurants, to retail decorating stores, to art workshops for women and even in one disillusion moment, “Hubcap Hotties”. Even though, every one of our ideas (Hubcap Hotties excluded) was brilliant, we had never landed on a concept that embodied all of our passions and skills. 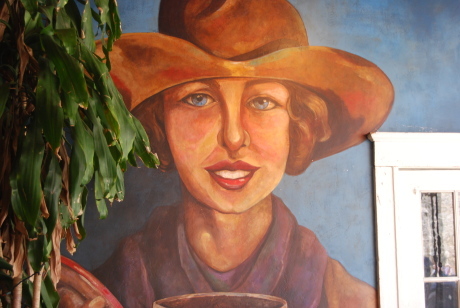 Until we were enlightened, inspired and sparked at The Golden West Cafe. It was here that LoveFeast Table was born. This is the start of walking out our dream and we have The Golden West Cafe to thank for our humble beginnings. 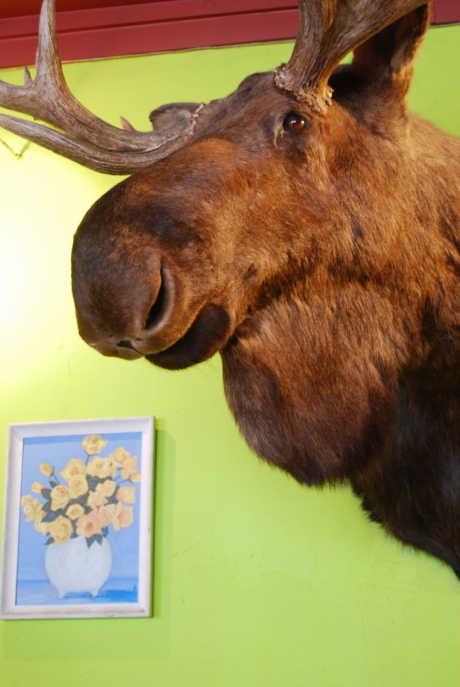 So, when Chris Ann came for a visit this summer, The Golden West Cafe was on the “Must Do” list. Now, over this past year, I came to find out, my neighbor, Samantha is part owner of The Golden West Cafe. Chris Ann and I had many reasons to make it here for lunch. 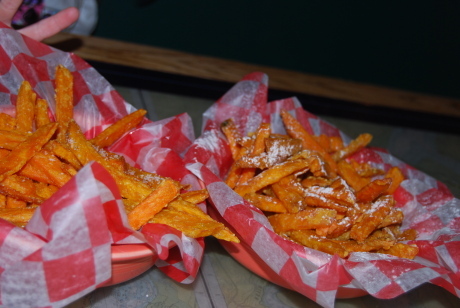 We took our girls and the baby and made our way to The Golden West Cafe for another plate of sweet potato fries. When we entered, I saw my neighbor Carol who was there with friends. Ahh…it’s like a neighborhood joint. I knew when I walked in, saw the freshly clean restaurant and new paint and touches around the room, last year’s juice began to come back. 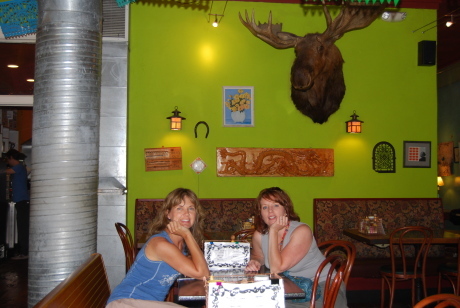 I don’t know if it’s the lime green wall with the moose head, or the cowgirl mural (Pioneer Woman would be proud) in the lounge area, or the hanging lanterns that got me. I think it was all of it. Really, it’s a room of inspiration. The host escorted us to our seats. We started with sweet potato fries. They were hot and delicious. Chris Ann’s daughter ordered a burger that came with garlic fries. I have to say, this time, the garlic fries did it for us. 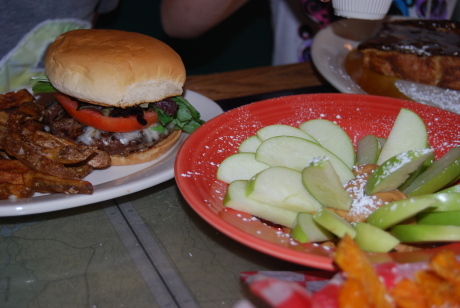 The burger was made with organic, grass fed beef from Springfield Farms. It was juicy and in CA’s daughter’s words, “It was so good! 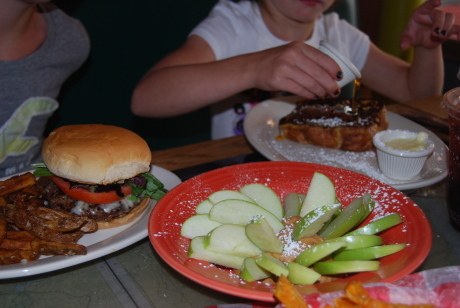 It was like a bite of heaven!” My daughter wanted breakfast, so she ordered French Toast. It was hot and gooey and thoroughly enjoyed. Chris Ann and I ordered a veggie burrito to split (we weren’t incredibly hungry) and mojitos. 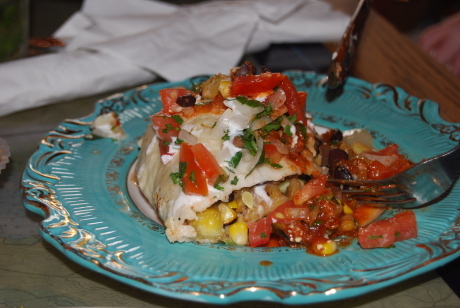 When I took one bite of this burrito, I was hooked. The grilled vegetables of zucchini, peppers, plantains and onions, were crunchy, flavorful and hot. Really, they tasted like they had been picked that morning. (I found out from owner Samantha, in an interview, that their vegetables come from local farms. They even source vegetables from one of their employee’s gardens.) 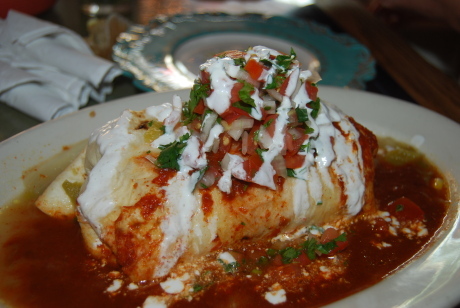 We devoured that burrito! 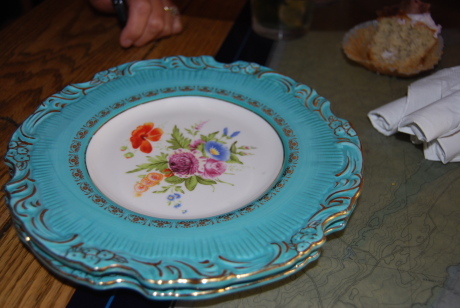 Oh, and can I just say, the plates they brought for us to use, were straight out of grandmom’s corner hutch. They made us smile. 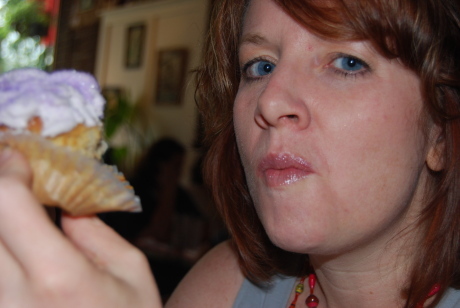 The mojitos were cold and refreshing and we finished our visit with tasters of their homemade banana cupcakes. These little jewels melt in your mouth. 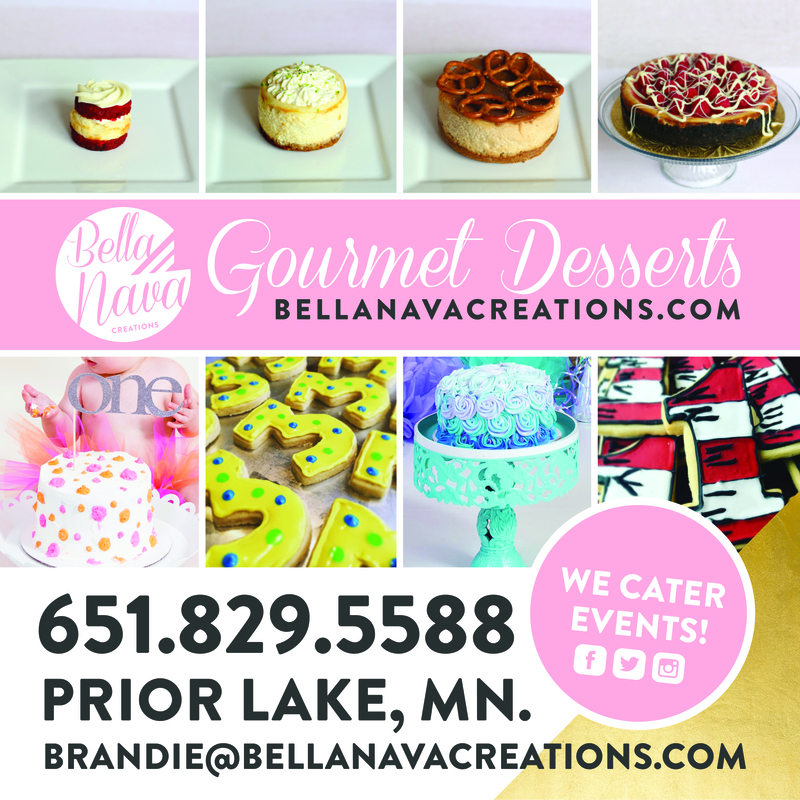 Really, if you are ever in Hampden, and need to hit a sweet spot, pop in, order one…or half a dozen…of these confectioner’s delights and I promise your need will be met. 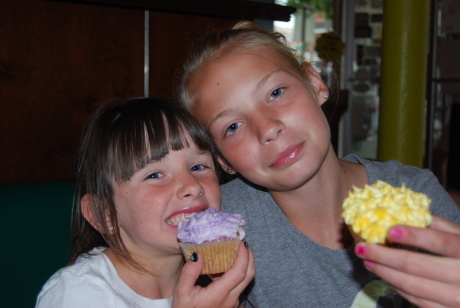 Not to mention, their purple sparkles will bring a smile to your face! Our service was attentive and not overbearing. I think our server’s name was Ryan and he was helpful and on top of our needs. 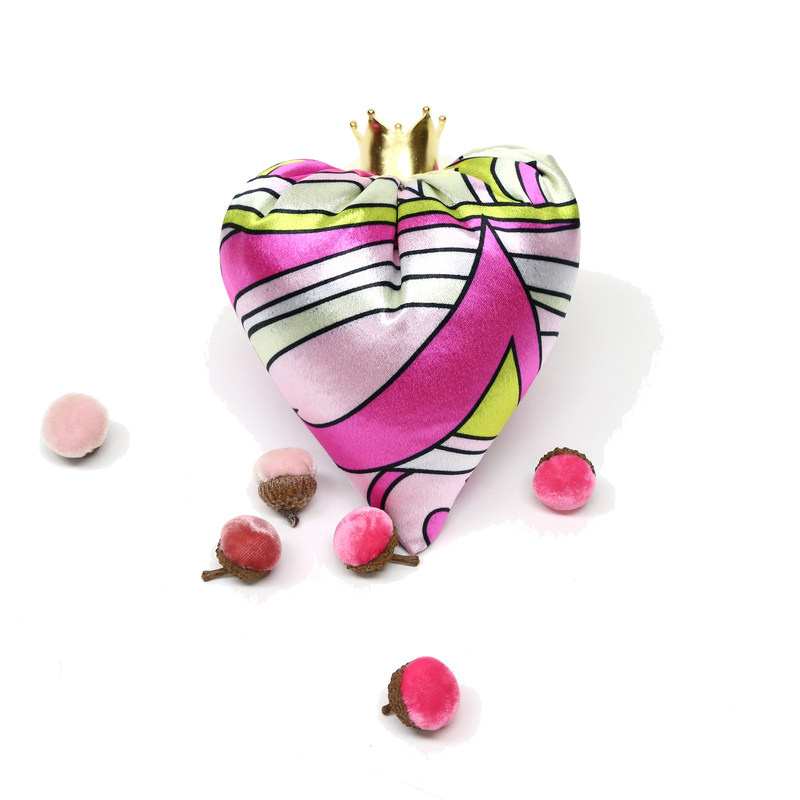 As we sat there, looking around, we realized it was a perfect place for LoveFeast to be inspired. So, if you are in need of inspiration or just some juice to walk out a dream you have, go to The Golden West Cafe in Hampden, order a plate of sweet potato fries or a banana cupcake and be ready to have your creative self be served. They are open seven days a week and feature live music on the weekend nights. 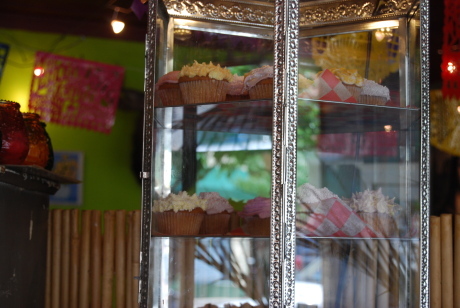 It’s a great place to bring the family, go on a date, or pop in for a banana cupcake. Thank you crew at The Golden West Cafe for starting us out on our Golden Adventure. Im a little bit of a sweet potatoe fry fanatic! will def check out Golden West! Looks delicious, thanks for the tip!! I had one of these fabulous cupcakes this morning with my coffee before work! We had dropped a friend off in Hampden and I talked Steve into running in for a morning treat 🙂 This place has become one of our favorite haunts…from the Italian boyfriend (martini with lemoncello), the Frito pie (with black beans), Thai salad (with mint) to the bison berger, Elvis & Lisa Marie pancakes (yikes) and of course the sweet potato fries!! The servers are always great and seem to love that everyone stays, chats and eats…there is so much to choose from that I think it will take us a while to make our way through..and having a friend that lives a couple doors down makes it quite handy to pop in for a little sugared treat!! Sooo cool that this is where lovefeasttable started..keep up the great work!! Thank you for such a wonderful comment!! We will have to make a date next time CA is in town!! 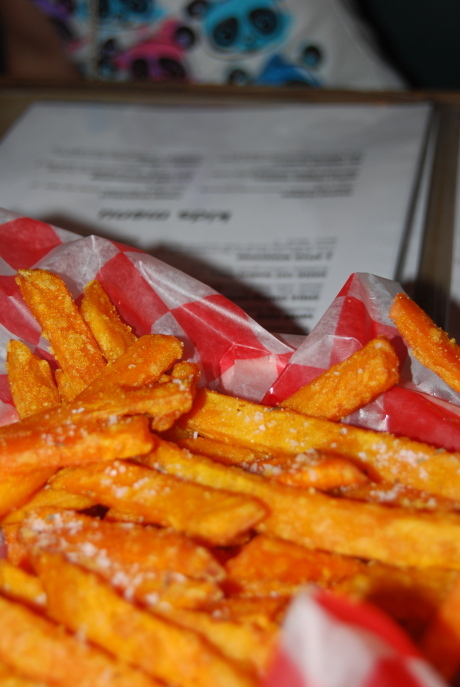 Mmm… sweet potato fries! I hadn’t really tried these until last week. The ones I had were soft, but delicious. 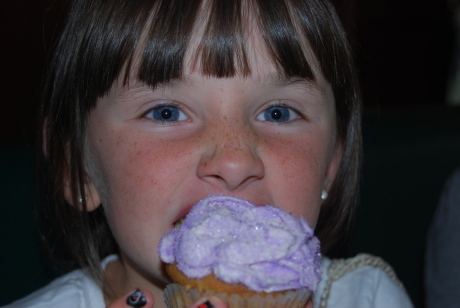 Do they make their cupcakes…I know they are all the rage right now. Has LF posted a cupcake receipe? 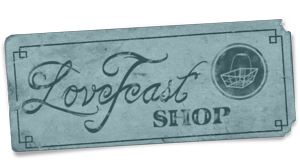 Yay LOVEFEAST!! Thats so cute its where it all began. Gosh I love their french toast and boy do I love red tree too. Hampden is surely delightful.